The Clifton water treatment plant comprises eight ultra-filtration skids. Image: courtesy of H2O Innovations. The treatment facility receives water from Colorado River and Grand Valley canal. Image: courtesy of Clifton Water District. FiberFlex technology for the membrane unit was supplied by H2O Innovations. Image: courtesy of Clifton Water District. 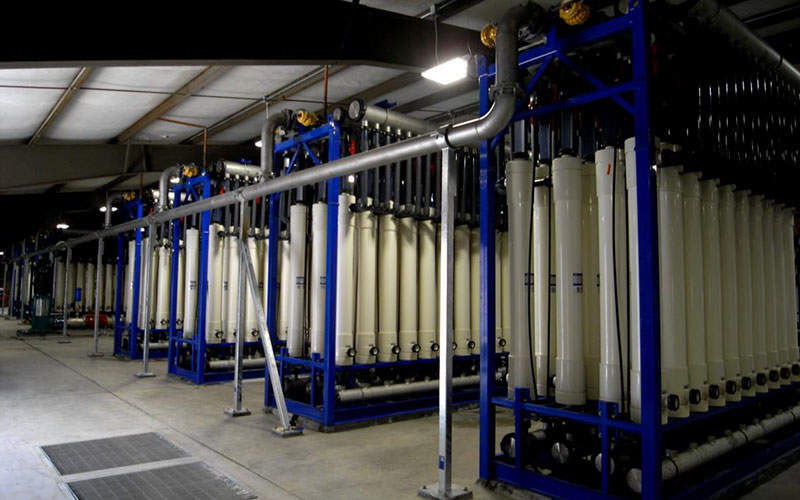 Clifton Water District, the water service provider in Western Colorado, commissioned a state-of-the-art microfiltration / ultra-filtration (MF / UF) membrane water treatment facility in Clifton municipality in Quebec, Canada, in January 2016. The project is part of a progressive major capital improvement plan initiated by the district in 2000, to upgrade the ageing water treatment facilities in the region. The project involved the replacement of the Charles A Strain water treatment plant, which was constructed in 1977 with traditional water treatment processes. 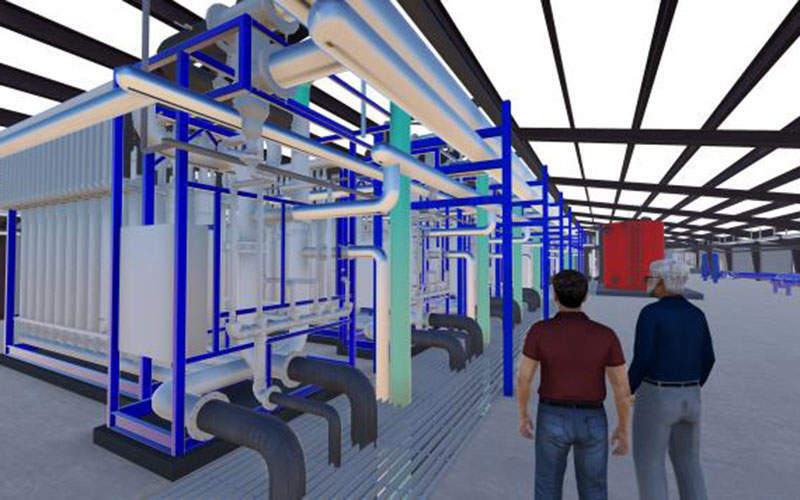 The retrofitted plant incorporates innovative water treatment and advanced filtration methods to provide high-quality drinking water to residents. It treats clarified raw water from the Colorado River or Grand Valley canal to produce 12 million gallon (45,400m³) of potable water a day. The main objective of the renovation project is to replace existing traditional sand filtration processes that have exceeded their use and are unable to meet future stringent water quality regulations of the Safe Drinking Water Act. It also aims to significantly improve the quality of water by adopting better filtration techniques that can effectively eliminate biological contaminants. Construction of the water treatment facility began in September 2014 with the demolition of existing facilities to accommodate the new units. Works included the replacement of the 37-year-old sand filters with new MF / UF membrane filtration units, refurbishment of the existing water treatment building and the construction of a filtration unit with a capacity of 12MGD, expandable up to 16MGD. A major component of the water treatment facility is the MF / UF membrane unit, which comprises eight identical ultra-filtration skids. The filtration unit is designed based on an open platform known as FiberFlex, a new-generation engineering technology for MF and UF equipment that provides flexibility to use various membranes to accommodate future technology. It incorporates a generic skid design to accommodate several types of modules. Filtration units include various air actuated valves, which are used to maintain the required flow of water through filtration units, and a redundant air handling system to provide compressed air. A back-up reserve system is also installed. The unit’s design also incorporates constant flow management on the ultra-filtration system to provide control of the pre and post-treatment units, as well as chemical dosing systems. The unit enables filtration of small particles with a molecular weight cut-off between 0.01μm and 0.1μm. It blocks all bacteria, suspended solids, and pre-oxidised dissolved contents, as well as most proteins and high molecular-weight organic polymers. Other components installed in the plant include a 24in diameter feed water pipe, strainers membrane valve racks, and four variable-speed membrane feed pumps. 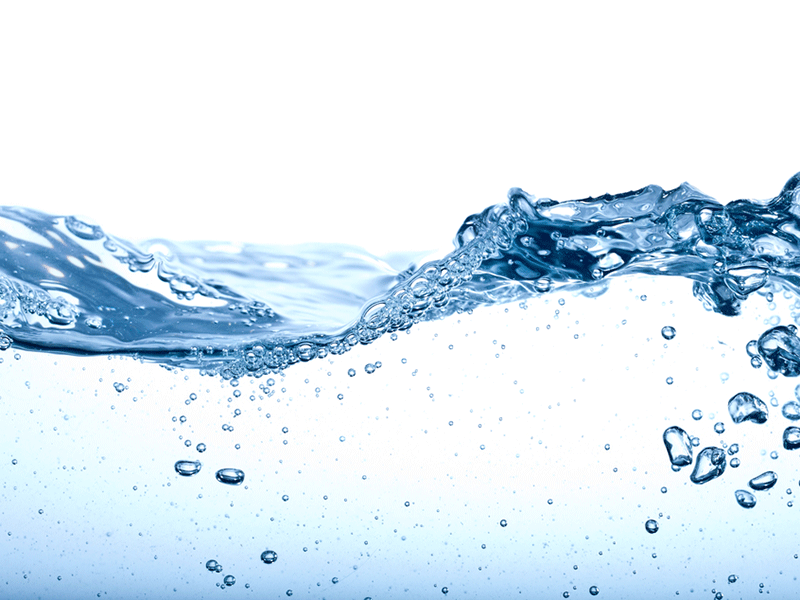 Water from the source is initially passed through the MF / UF membranes, which filter biological contaminants such as cryptosporidum, bacteria, turbidity, dirt and giardia. Filtered water is treated using other treatment methods, including reverse osmosis and nano-filtration, which remove dissolved organic compounds from the water. Chlorine and fluoride will be added to the water to complete the treatment process. "A major component of the water treatment facility is the MF / UF membrane unit, which comprises eight identical ultra-filtration skids." 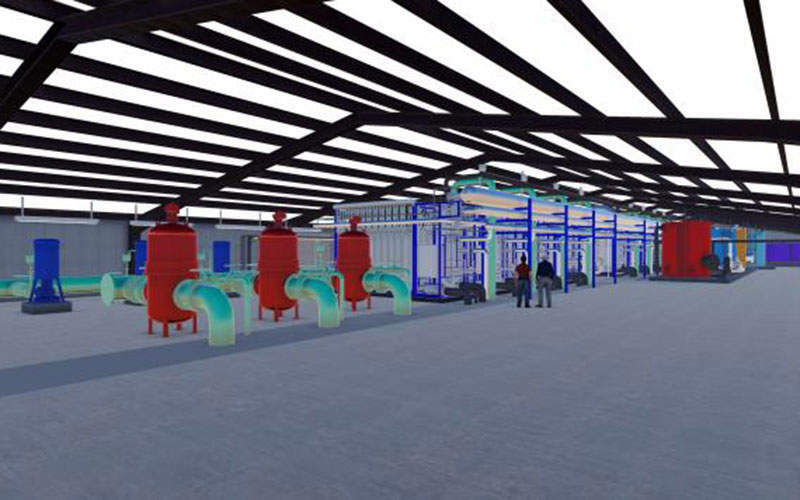 The contract to design, engineer and construct the water treatment facility was awarded to Carollo Design Build Group, a design-build partnership between Carollo Engineering and PCL Construction, in November 2013. H2O Innovation, a water and wastewater treatment systems provider based in Quebec, supplied the ultra-filtration system for the project. The company was involved in design, fabrication, commissioning and on-site support of the UF system. 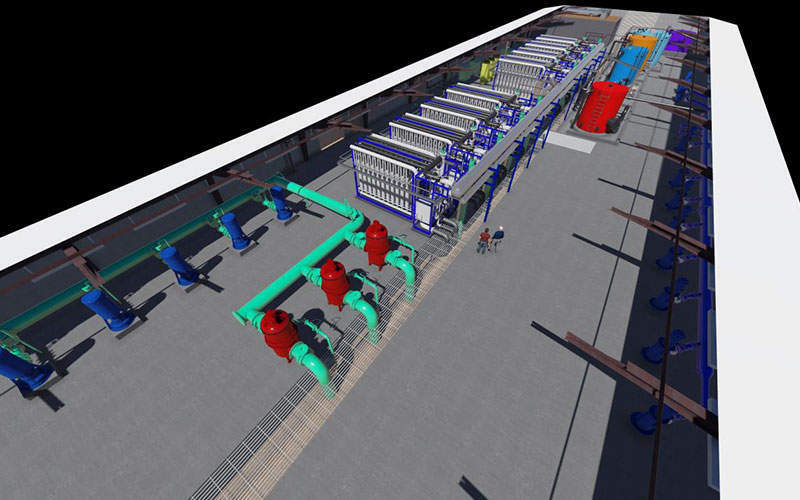 The project was claimed to be the biggest UF project delivered by H2O Innovation to date. The total cost of the project is roughly $15m, $14m of which was granted through the Drinking Water Revolving Loan Fund headed by the State of Colorado and the Colorado Department of Public Health and Environment. The remaining amount was funded by the Clifton water district. The industrialised world of solid landfill waste and water processing, mining, oil, gas, food and beverage processing and power generation is embracing wastewater treatment equipment from Ecomister Evaporator, entitled Ecomister, 'Nature's Environmental Solution'.